What would you like to see in your newsletter? The final of the I&J Daines Pairs Knockout reached its conclusion on Sunday afternoon and it was an epic contest worthy of a final. 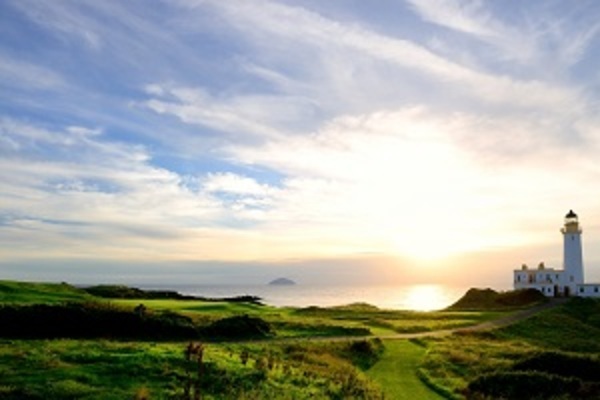 Martin Major fired a birdie two on the second hole to give him and partner Antony Green an early lead, but Bobby Williams and Gaz Leigh immediately hit back on the next with a nett birdie after holing a long putt from off the green. Further long putts went in for the pair and after 8 holes, Bobby and Gaz had established a four hole lead and it was looking like the match might be over early. 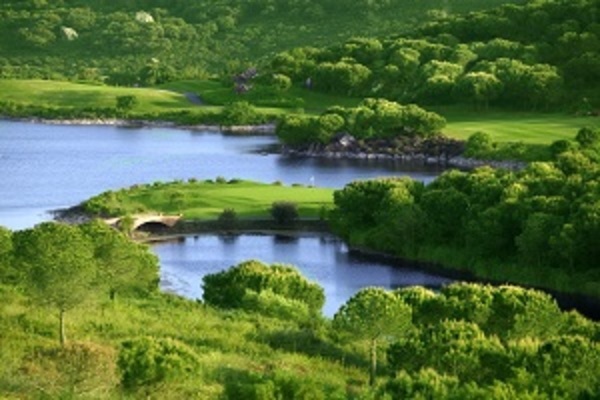 The back nine signalled a shift in momentum and Martin and Antony started their comeback, a run of pars helped them win holes and then crucially Antony made brilliant birdies on holes 15 and 16 to turn the match on its head. Again, Bobby and Gaz replied immediately with another nett birdie on 17 and by the time everyone stood on the 18th tee, the match was all square. Martin played the hole beautifully with his 9 iron approach landing around 10 feet from the hole, Bobby was just off the back of the green for 3 and chipped to around 7 feet but agonisingly his bogey putt stayed out and two putts from Martin secured a hard fought victory. This is Martin and Antony's first pair’s victory and they played the back nine in two under gross showing that they were worthy winners on the day. The Singles Knockout Final is still to be played and that pits Alan Nevin against Steve Simmons. Amazingly we played the last Medal of the summer on Saturday - where has the summer gone? There was a good turnout and the sun was shining so we expected some decent scores and the best came from 14 year old Ben Barrow who returned a brilliant nett 64 for his second victory of the season. Ben had birdies on holes 4 and 13 and a four pars in his last 5 holes to set up his winning score. Ben has been working hard on his golf in the school holidays so it's great to see him reap the rewards and his handicap has fallen from 16 to 13 in the last two months - well done Ben! Dave Johnson came second with a nett 68 (let's hope he's not celebrating on Saturday when his beloved Man City play Liverpool!) and the highlight of Dave's round was definitely a nice birdie on the difficult 18th - a good one for the eclectic! In third place was Alan Tayler on nett 70, this means that Alan has cut Martin's lead in the Order of Merit with one competition still to go to just 3 points so it's all still to play for when they both play in the President's Trophy in a few weeks! 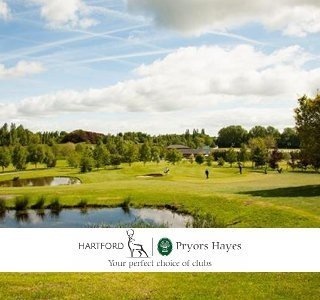 The next competition is the Hartford Masters which takes place on Saturday 16th September - the Hartford Masters is the only competition we play that you have to qualify for so it does really feature the season's best players, here is the start sheet for the day - who will seize the chance to wear our famous green jacket next? 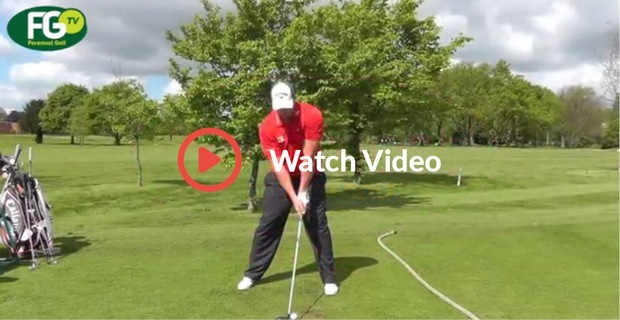 Are you playing the right shaft? 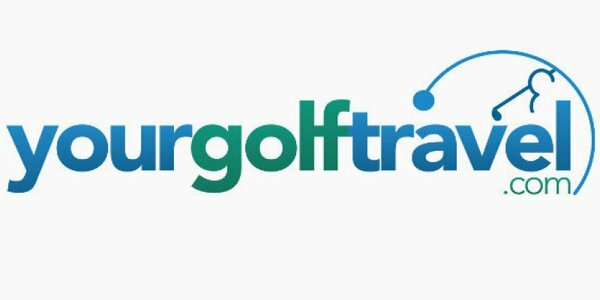 So last week we asked for your questions about anything in golf from help with your own game through to equipment advice or how to play a certain hole and thank you for all the responses. 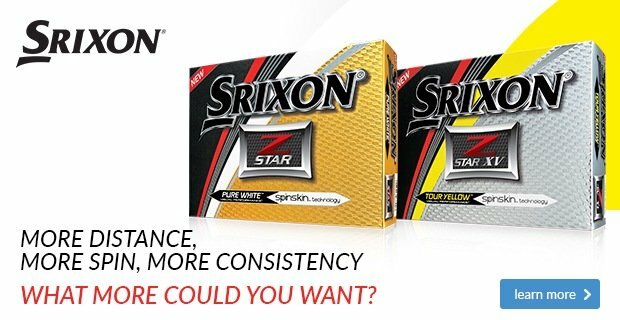 We had a number of queries but funnily enough a couple were along the same theme about how do you know the right shaft to play in your clubs? 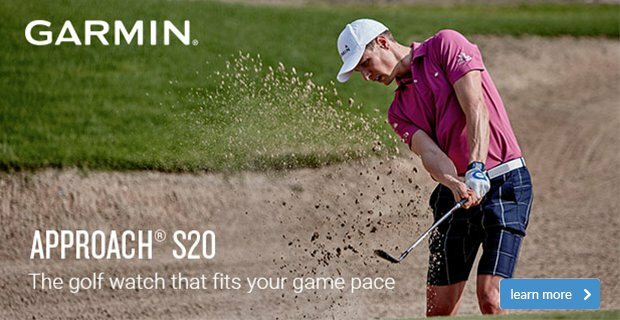 The question above we get asked a lot and the simple answer really is to book in for a fitting session with one of our professionals they can then measure your club head speed and your swing tempo and characteristics to find the best shaft to suit you. 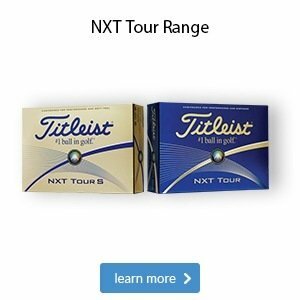 In the old days a golfer would use a regular or a stiff shaft and they would be the only options when picking the right shaft - but nowadays it's a minefield as shaft technology has come on so much, there is such an array of shafts on offer with different flexes, weights, kick points and torque levels it's very hard to pick the right one just by guess work. The shaft is the engine of the golf club and it's essential to the best performance of the golf club you are using, every golfer is different that's why there is no substitute for booking a custom fitting session and getting some expert advice. Please keep the questions coming by contacting us here and we'll feature another one next week. More member’s news and members profiles? 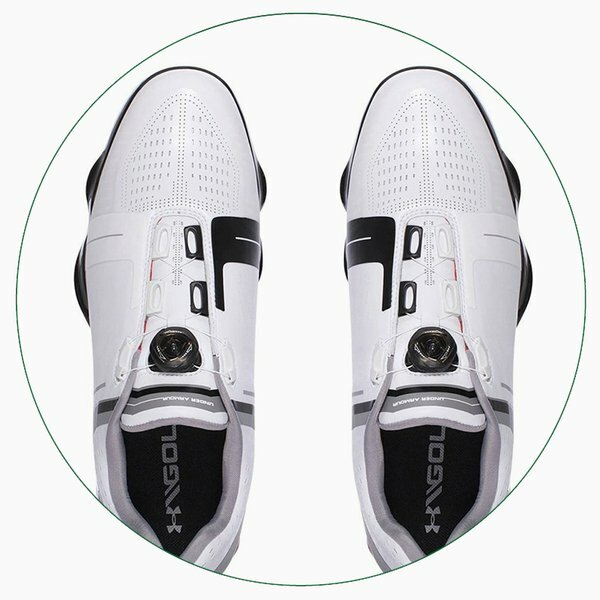 More tips from our Pro's? 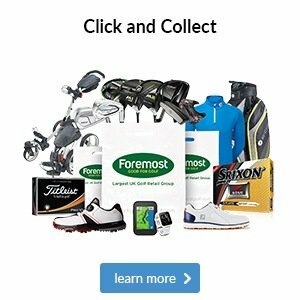 How to play certain holes or shots on the golf course? More news features from the professional game? 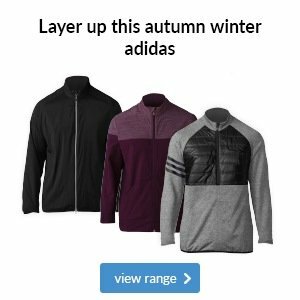 Please let us know by sending us your feedback here and let us know if there is something not listed above you would like to see featured this winter - your feedback is crucial so please take a minute to let us know! 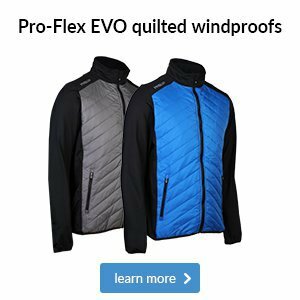 Now that we're into September it's inevitable that you'll be needing some extra layers when out on the course. 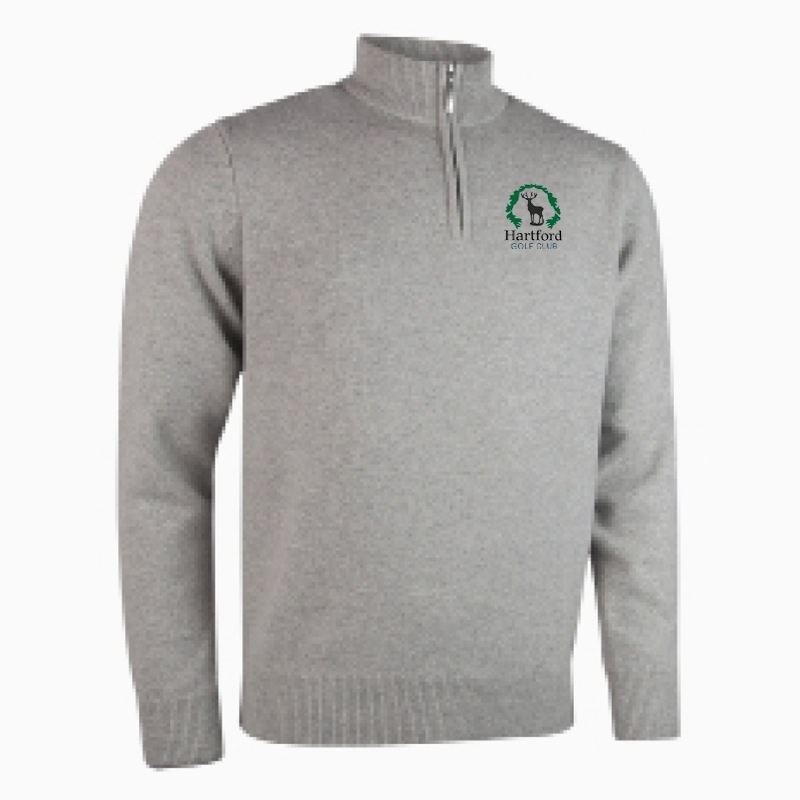 Glenmuir has a fantastic collection of sweaters for both men and women, which are available with our club crest on. 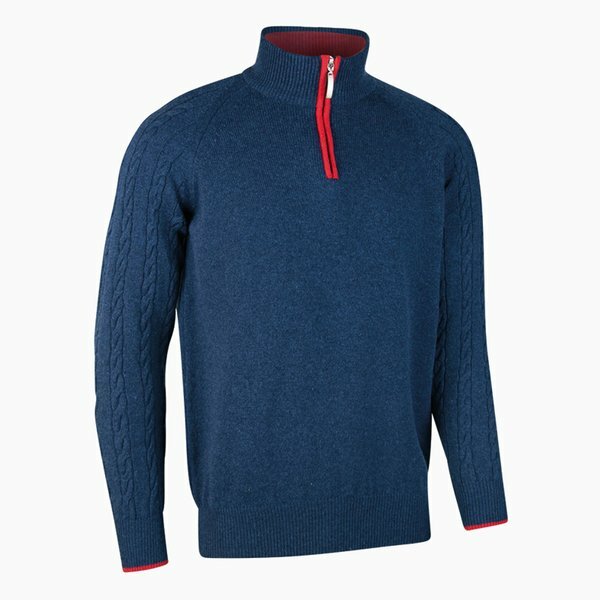 We love the contrast look of the cable knit sleeve on this excellent zip-neck sweater, which is stylish, comfortable and water-resistant. 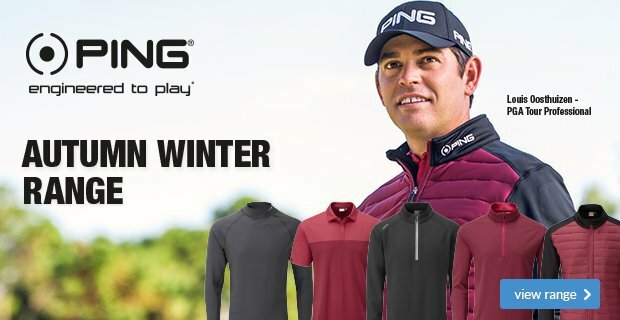 A classic zip neck sweater is a must for a golfer's wardrobe, and this option is breathable, heat insulating and soft to the touch. 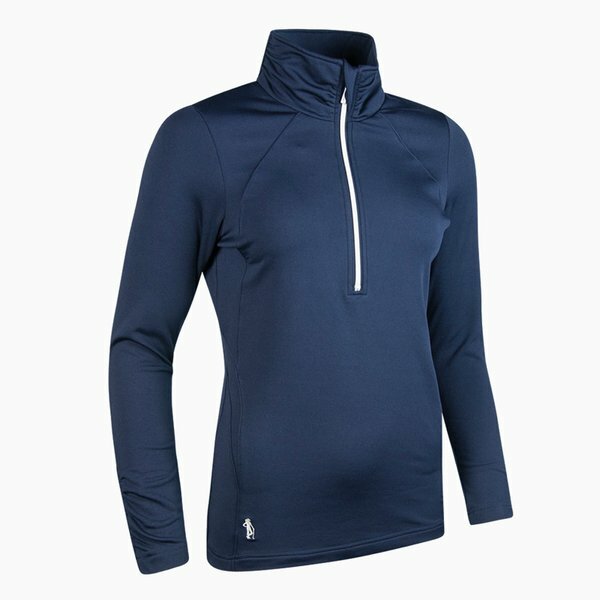 This technical and modern ladies long-sleeve zip-neck pullover delivers a comfy fit and excellent freedom of movement.